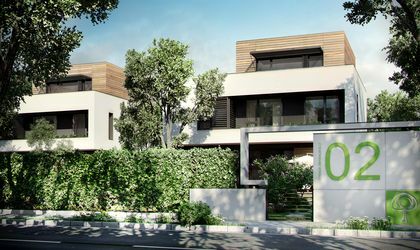 Alesonor completed this November the first six houses part of the Amber Gardens high-end residential project it is developing next to Bucharest in the Otopeni-Tunari area. Out of these, four have already been sold, according to the developer. Amber Gardens is the first large scale high-end residential project consisting of energy efficient ‘passive houses’, according to company representatives. The residential project will consist of 60 high-end houses which will be completed over the next three years. Prices start at EUR 230,000/house plus VAT (250 sqm house located on a 650 sqm plot of land). A house in the project consumes only 32.3 Kwh/sqm/year or the equivalent EUR 625/year compared to 325Kwh/sqm/year for a class C energy efficient house (up to EUR 3,889/year), 150 Kwh/sqm/year for a class A energy efficient house (EUR 1,857/year) and 90 Kwh/sqm/year (EUR 939/year) for buildings that qualify for a green mortgage. Amber Gardens is the first residential project in Bucharest to obtain the “Green House” certification from the Romania Green Building Council (RoGBC), according to the developer. 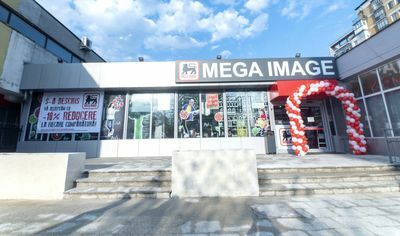 Greek developer Alesonor has been active in Romania since 2003 and has since invested in high end residential and office projects such as Magnolia Residence, Almond Tree Residence, Black Tulip Residence and Ivy Office.